When it comes to buying a new high tech product, it is always best to try before you buy. You can watch tutorials online and read countless reviews but in the end everyone has their own style and expectations. 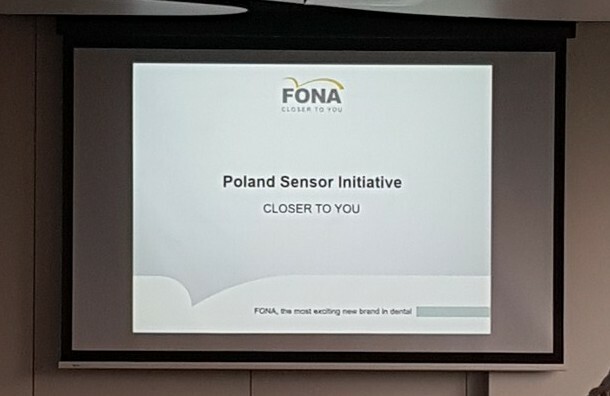 We at FONA understand this challenge, which is why we organised an event for our local partners in Poland where they could physically see and use our intraoral sensors range. 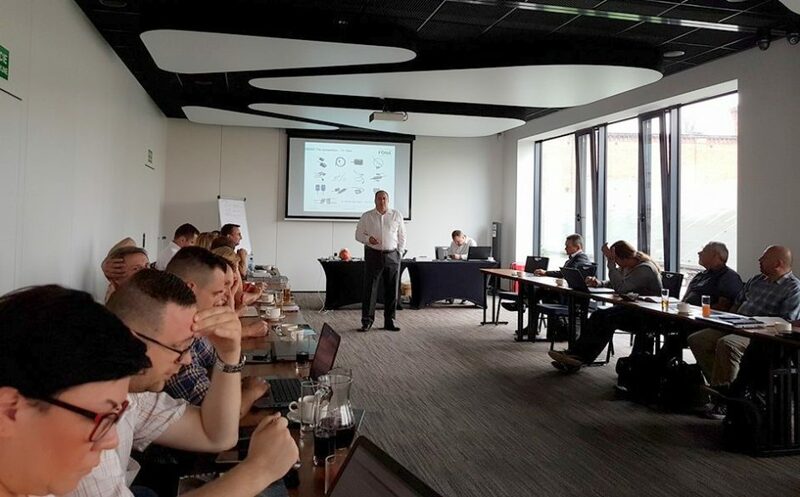 Director of Imaging Haydn Knight, along with Sales Manager for CEE Lukasz Ziolkowski presented FONA CDRelite and FONA Stellaris to 30 of our top distributors in the area. They were presented not only with the FONA sensors but also FONA’s own diagnostic software OrisWin as well as the company’s latest campaigns and sales programs. The group was pleasantly surprised by how easy it is to use the positioners and holders which they shared has been a problem for dentists. In addition, they were impressed by the superior image quality and ease of use of the products. 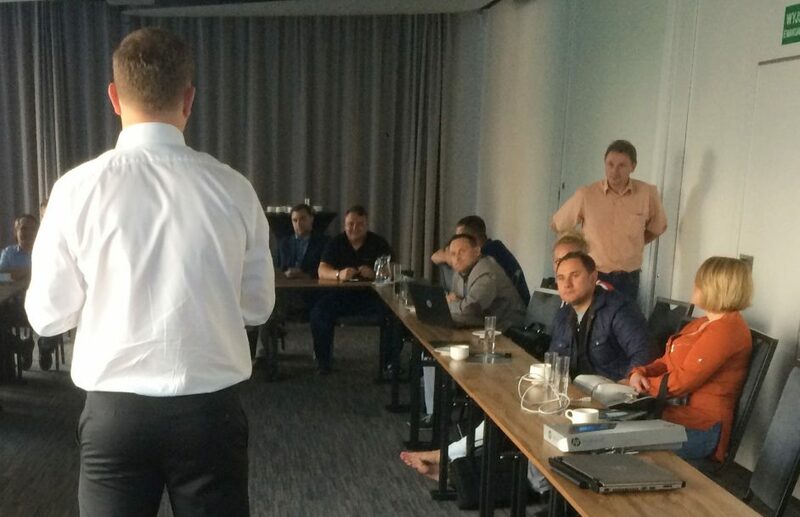 Simona Sadlonova, Product Specialist, Mr. Knight and Mr. Ziolkowski provided an education on the variety of uses of FONA Stellaris, FONA CDRelite and OrisWin. The fast sensor positioning, quick change of sensor size and immediate shooting availability were some of the most beneficial points according to feedback from our partners. The first day of the two-day event was closed with a welcome dinner where partners could network and exchange experience. When asked how they enjoyed the day the overall response was that it was great to touch the products, see the software and gain better understanding of their best qualities. We would like to thank our guests for attending the event and hope they enjoyed it! 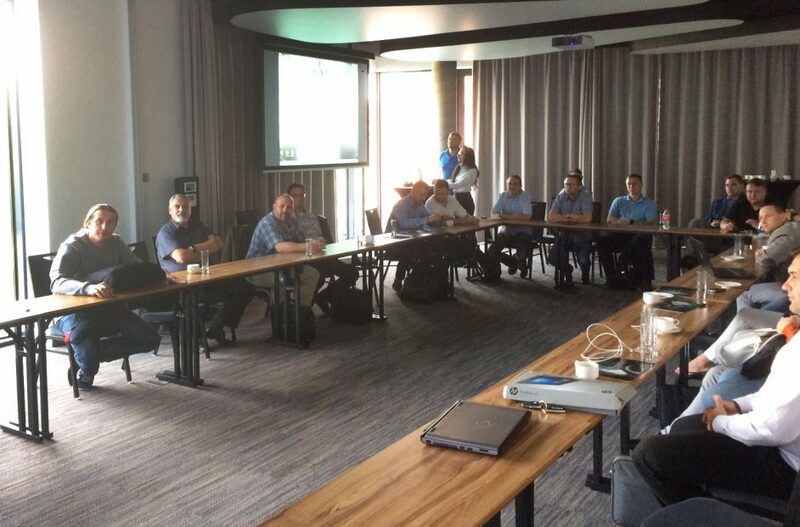 We look forward to organising the next one, so our partners can experience and understand firsthand the benefits of all FONA products. To find out more about the FONA intraoral imaging product range, click here. Or find out about upcoming events in your area by contacting your local sales representative.